In our previous articles, we mentioned that beginners should focus more on improving overall physical properties like muscle strength, strength endurance, cardio endurance and explosiveness, rather than tunnel visioning the goal of building muscle mass. All of these physical improvements will logically lead to body adaptations, such as increases in muscle mass. Now, during the beginner phase, quick gains are inevitable. However, after some time, the body adapts to the given stress to a bigger extent and progressing becomes harder. With time, we reach a certain level of plateau, or with other words, a stall in progress. In today’s article, we will discuss one method of training, that will help you CRUSH those plateaus and take your physical progress to the next level. That is namely the method we call “training until failure”. This method is the foundation of the intense training principles and leads to massive de-adaptations and hence, better hypertrophy. The method is suitable for advanced and advanced-intermediate athletes, who have gone through a solid amount of intense training. It should be perfectly clear that beginners and even intermediates do not need to use this method, as simple beginner methods like progressive overload and full range of motion will provide more than enough stimulus to the musculature that will result in consistent and ongoing progress, in terms of strength gains and growth of the musculature. Therefore, grueling sets until failure are literally not needed during the first 12~18 months of the training process. 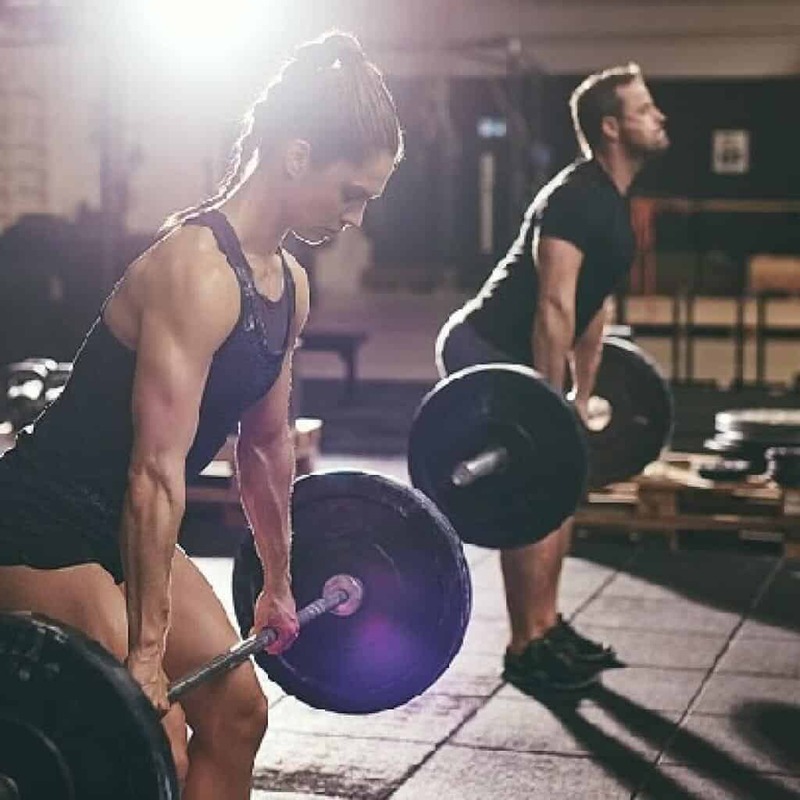 Moderate levels of intensity during the first year, year and a half, will allow you to develop pretty good levels of mind-muscle connection, which is a crucial part when it comes to achieving optimal muscle contractions during each repetition, set and exercise. After the first 12 months however, the stall in progress in terms of strength is quite obvious and that is exactly when trainees get frustrated. They are not able to increase working weight as they used to. However, it should be well considered that increasing the working weight is not really the only way to stimulate progress. You can improve on other things, such as increasing repetitions, decreasing rest times, optimizing nutrition, recovery windows, changing up exercises, time under tension, etcetera. Besides all of that consideration, intense training is something that attracts the eye, without a doubt! Often times you will see heavy, advanced and even professional bodybuilders do grueling sets on exercises like squat, deadlift and barbell bench press, quite literally, the definition of blood, sweat and tears. 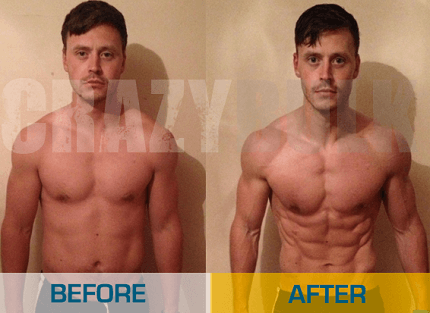 And that is, needless to say, the biggest stimulus for muscle growth and what seems to attract regular gym trainees. If you use this intense principle, within the boundaries of the optimal muscle building intensity levels (75-85% of your 1RM, done with 6-8 repetitions until clear failure), you will observe massive muscle pumps and an overall feeling of tightness, you will quite literally feel the magnitude of the intensity. Keep full range of motion and a clean execution with no compensating, inertial movements such as bending over or bouncing the barbell off of your chest for example, on the bench press. Keep all of the tension on the working musculature, even if that means using less weight. After all, making a lighter weight feel heavy makes a world of a difference. As we said, at the optimal muscle building intensity levels- 75~85% of 1RM with 6-8 repetitions until failure- Do NOT neglect this if you want to progress consistently. Doing 1-3 repetitions with 90%+ of your maximum strength capabilities will mostly result in sub-optimal hypertrophy gains, and that’s not what we’re looking for. 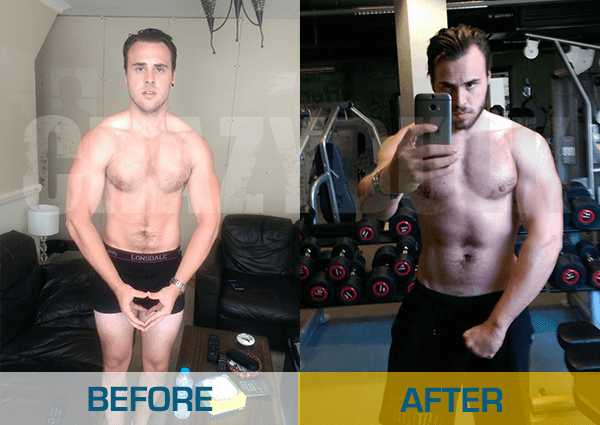 If you want to develop maximum strength gains rather than optimal muscular development, then that’s a different story- Come to terms with your actual goals. Before moving into sets until failure, make sure to go through a proper pyramid, starting off from 15 repetitions at low intensity levels (~40%) and moving up to higher intensity levels with less repetitions. 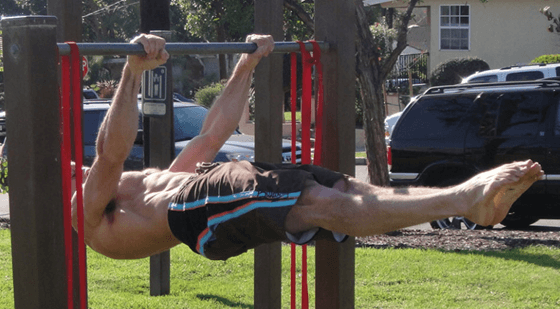 That will allow your skeletal-muscle apparatus to be prepared and therefore, avoid injuries. Carbohydrates. As we know, the final product of carbohydrate metabolism is the glycogen, which is essentially the main fuel of the muscles. Heavy workouts require good amounts of glycogen. If you’re not aware of that, check out our article on “Energy systems in the body”, where we explain in depth, how the body grants energy for each movement, depending on its intensity levels. Last but not least– Always have a proper spotter. You don’t want to get trapped under a heavy bar! 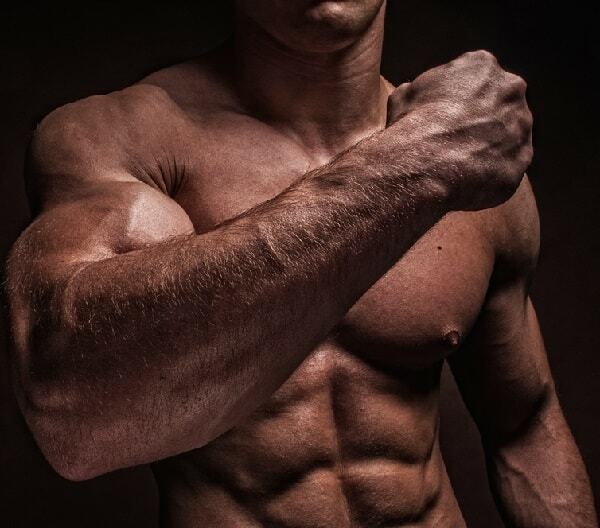 As you should know by now, the more intense you go, the more stimulus there is for muscle growth. As a matter of fact, intensity is the number 1 way to stimulate hypertrophy. This sounds very nice when you consider your goals, but it should also be considered that the nature of intensity requires proper recovery. That is to say that you shouldn’t reach failure during every workout, but rather plan it. Reaching failure systematically can be very taxing on the body, as it is stressful for the muscles, joints and the central nervous system. It is highly recommended that you train in a fashion that will allow you to reach proper failure during 2 to 3 workouts a WEEK. And that does not mean reaching failure on every set and exercise. Listen to your body and dose sets until failure correctly, so that you can still continue your workout after doing so. The number of sets until failure is strongly individual but it MUST NEVER lead to an inability to continue the workout. Also, note that the bigger the stress, the bigger the recovery window needed. On top of that, the body prioritizes recovery, starting from the most-damaged to the least damaged parts. So, for example, if you bust out an enormous amount of sets until failure on your leg day and on the next day you train your upper body, the second workout will have little to none effect on growth, as the body is still recovering the highly-damaged muscles of the lower body. So, we can quite simply say that in big quantities, cure can be poison. To summarize this, we can say that we should know our limits and stimulate the musculature correctly, rather than the ego, incorrectly. Up your intensity and reach failure but do not break the full range of motion, constant tension and proper exercise execution overall. Load well, sleep well and have proper recovery windows in-between workouts for the separate muscle groups- 72 to 96 hours before you train the same muscle group again. Do not reach failure during every workout but rather dose it appropriately to get just the right stimulus to break that plateau. After all, even professional sprinters do sprints twice to three times a week! Most of all, stay safe and injury-free. EDITOR'S Tips: These Top Muscle Builders & Stack Are Used by Over 97% Readers!